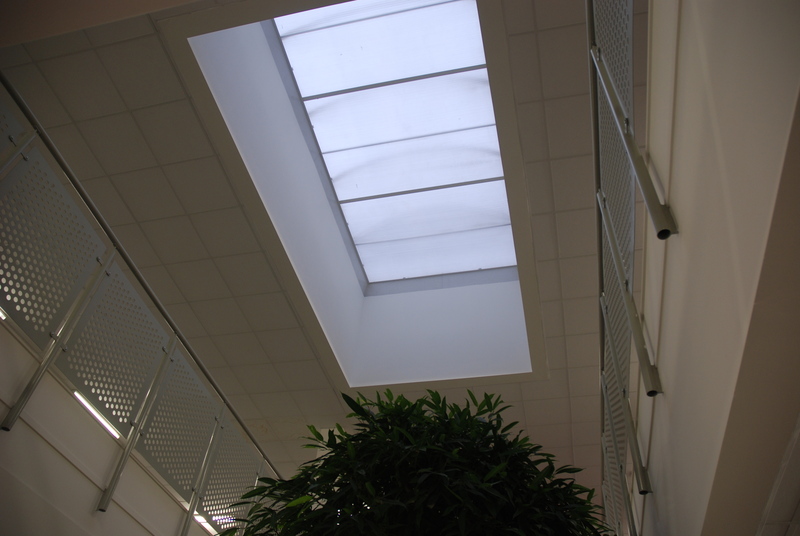 Naturalight polycarbonate thermoformed barrel rooflights are designed to be a smart, robust and reliable method of allowing natural light into a room. 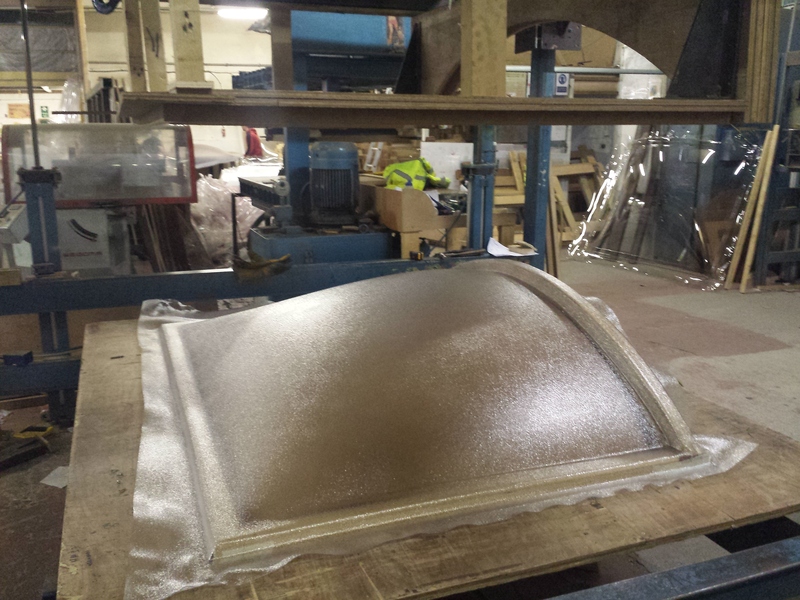 Available in a range of colour tints (clear, diffused, opal and bronze) they can be made to suit customer specifications. 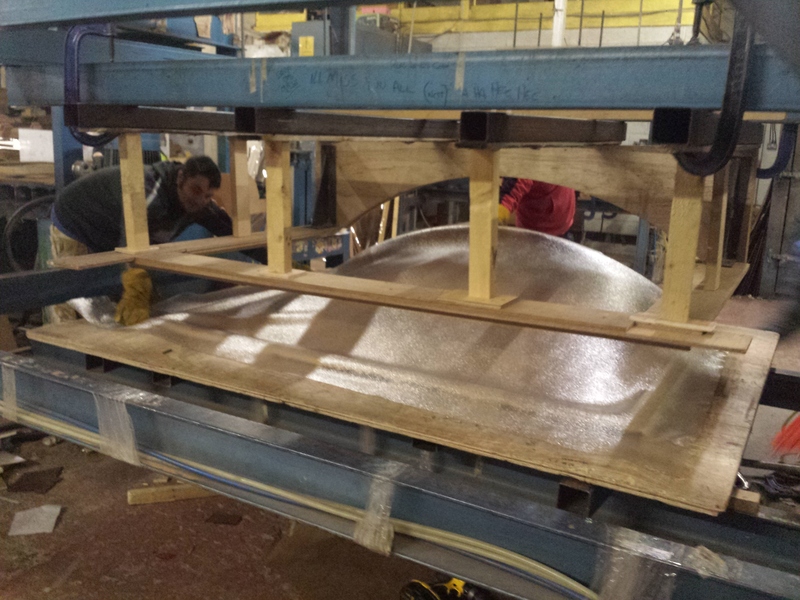 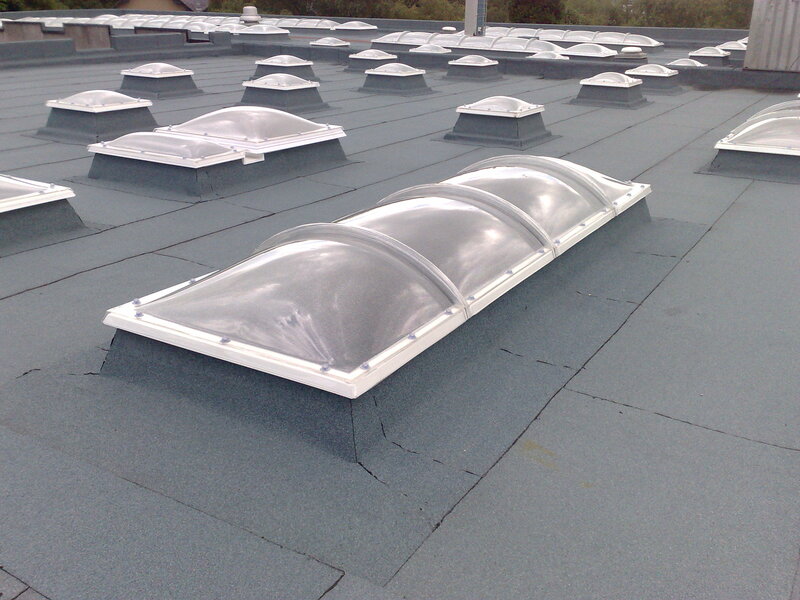 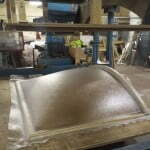 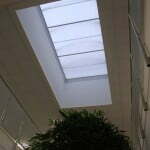 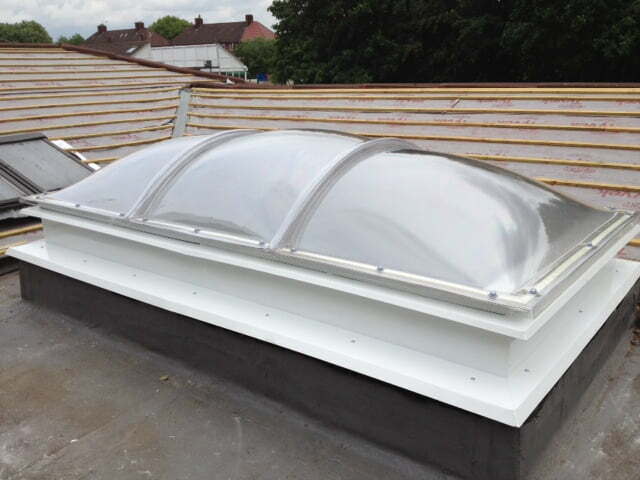 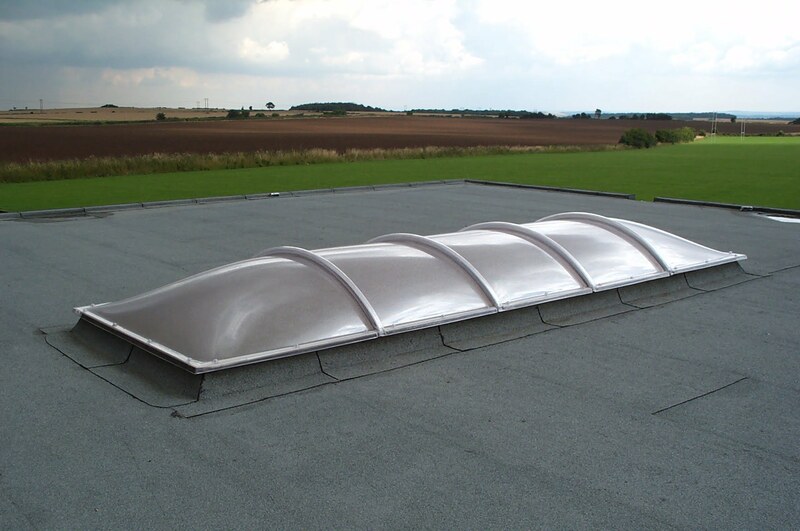 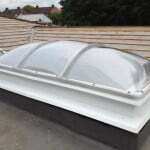 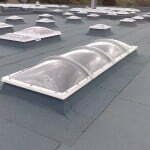 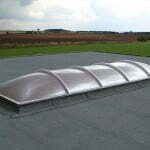 They are manufactured using a thermoforming process in single, double, triple and quadruple skin construction, allowing the rooflight to meet architectural requirements.